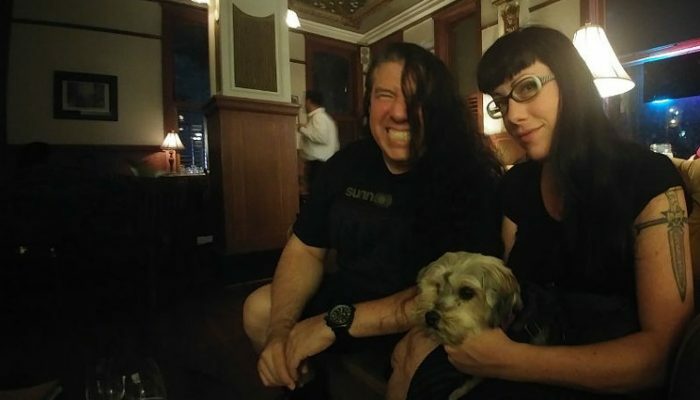 Houston, Texas, October 25, 2016 (Newswire.com) – Fiddle Witch and the Demons of Doom is currently gathering supporters and voters for the group’s single “Midnight Mayhem,” which is in contention for a coveted Grammy Award nomination. “Midnight Mayhem,” released by Fiddle Witch and the Demons of Doom on June 10, 2016, delivers an innovative, melodic and powerful blend of classical, world and metal music. The track was produced and engineered by Ulrich Wild at The Wilderness. Wild, who recorded the Deftones’ Grammy winner, “Elite,” as well as other tracks by perennial Grammy favorites Jane’s Addiction and Pantera, believes Fiddle Witch and the Demons of Doom is in a class all by itself. “In Fiddle Witch and the Demons of Doom, you have a once in a generation situation where a debut artist comes out ready from day one and fearlessly conquers new ground,” says Wild. “As a producer there are few situations as rewarding and exciting as being able to deliver something new to the public. ‘Midnight Mayhem’ is the ultimate marriage of classical and metal and world styles. There is no real precedent for Fiddle Witch and the Demons of Doom; they are truly one of a kind and a joy to work with. I am very proud of the band and very proud of this track.” See more on producer Ulrich Wild at www.ulrichwild.com. About the Grammy Contending track: Co-written by band members Jo Bird (electric viola), Geoffrey Muller (bass and strings) and SPIKE the Percussionist, and featuring a special performance by guest vocalist, Jesse Lynn Madera, “Midnight Mayhem” reflects Fiddle Witch and the Demons of Doom’s collaborative spirit, unique instrumentation and sound. 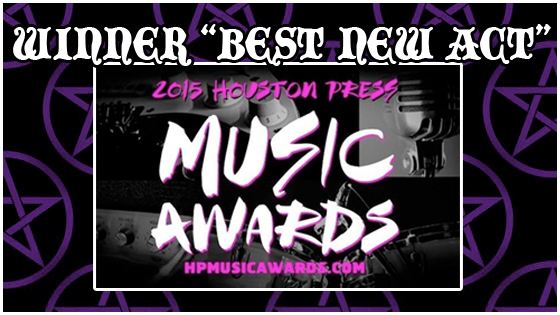 The band received raves and accolades as winners of the Houston Press Music Award for the Best New Act of 2015 http://fiddlewitch.com/. The final Grammy nominations will be announced December 6th, 2016. Error: Error validating access token: Session has expired on Tuesday, 09-Apr-19 23:38:43 PDT. The current time is Wednesday, 24-Apr-19 02:46:24 PDT.